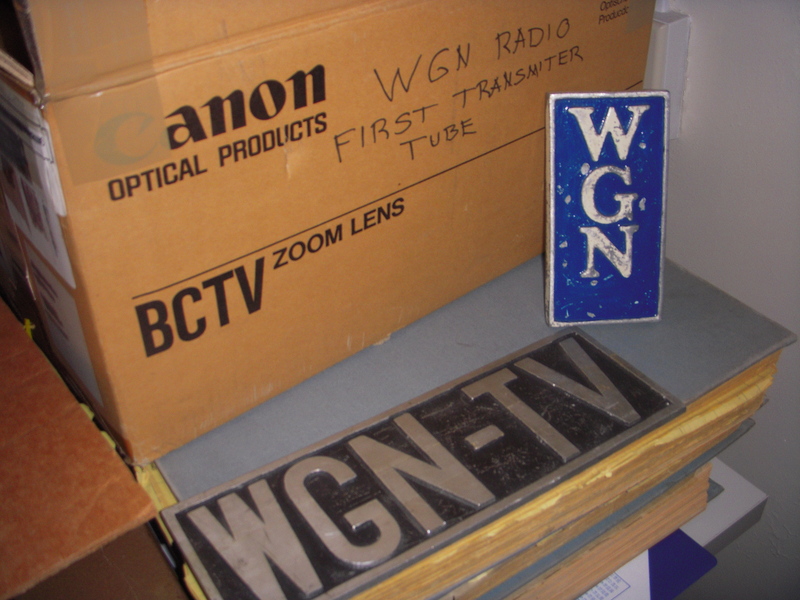 So this fall the Robert R McCormick Museum received a donation of old WGN radio bits and pieces. When the donations came in I had the time to put on a pair of white gloves and dig around through it. 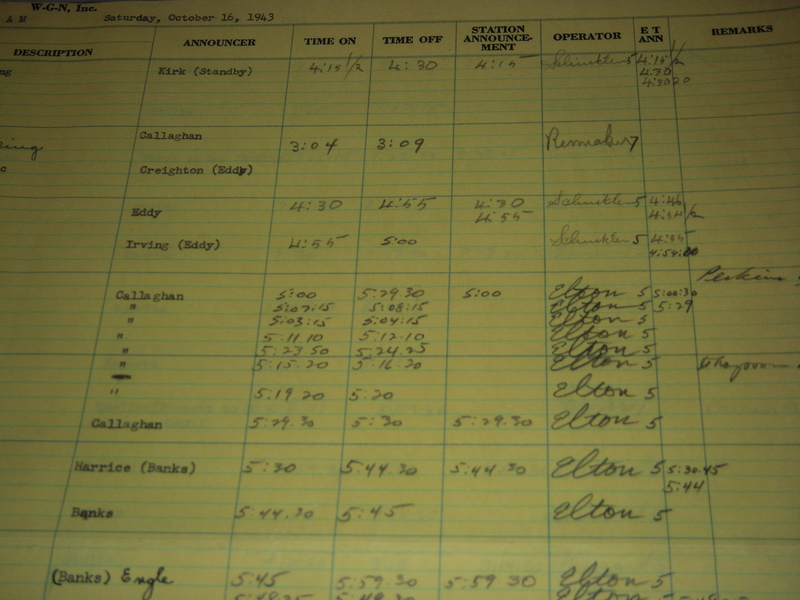 I found the pictures of the log books at the end most interesting. 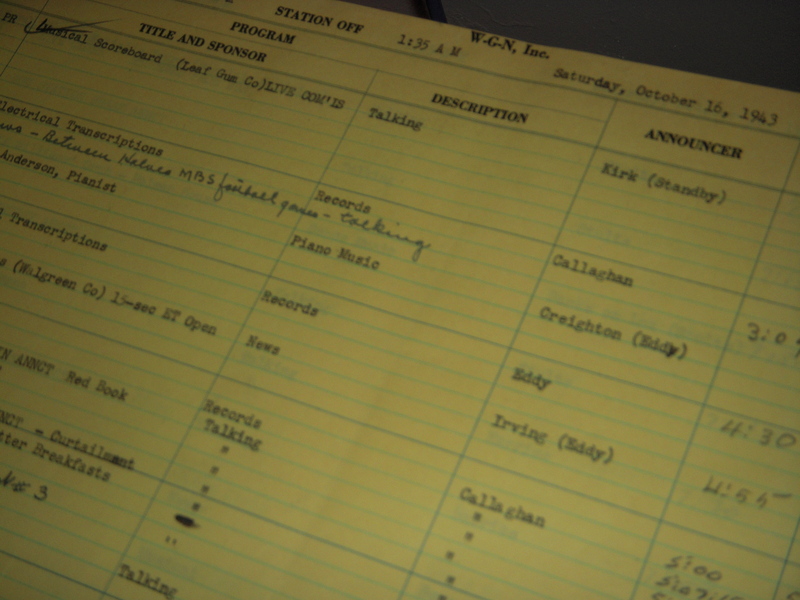 It’s from 1943 and lists a description of the program, the name of the announcer, the exact time-on and time-off period, and the operator’s sign off. The last picture is from the museum field trip to DeKalb to tour another house museum called the Elwood House. 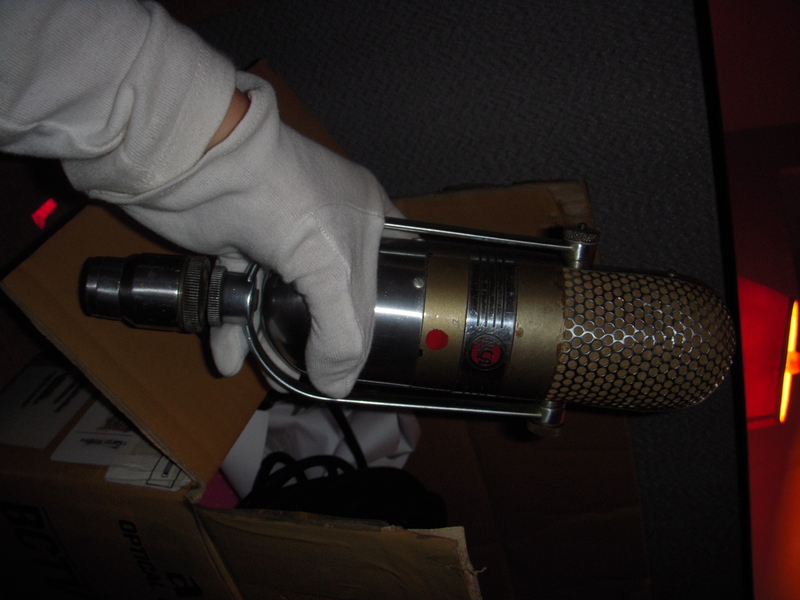 An old-timey microphone! 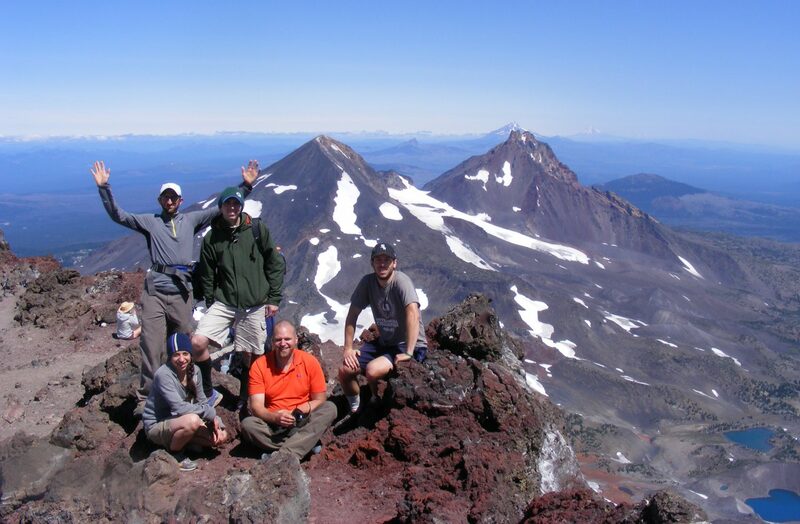 I'm wearing nice white gloves to protect. 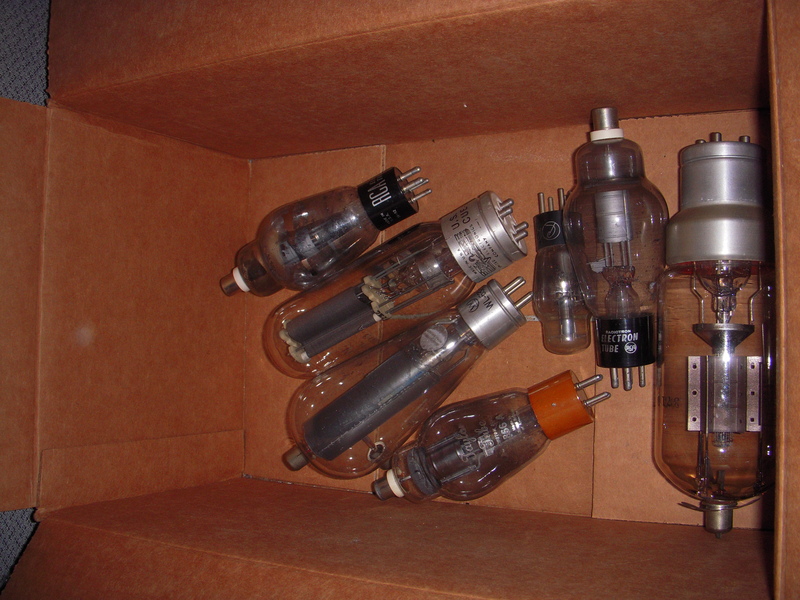 Radio tubes, don't know much about them. Some signs from the radio studio. WGN stands for "World's Greatest Newspaper". 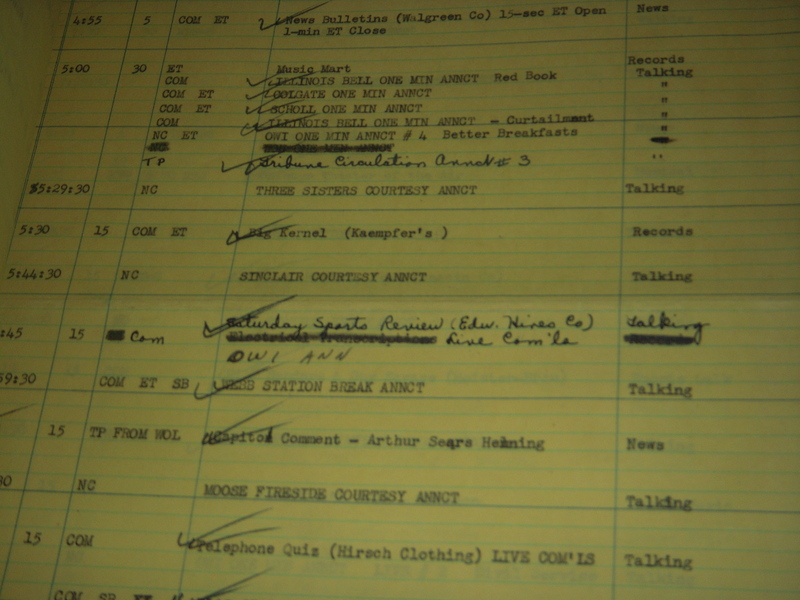 From the logs book of the radio, cataloging each segment, and signed off by an employee. 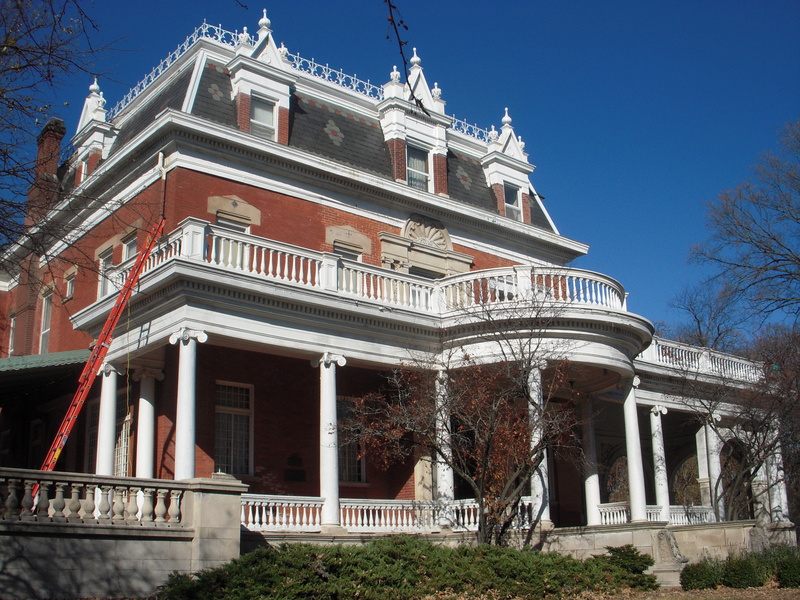 The Elwood House in Dekalb, IL, made their fortune on barbed wire! I’ve started volunteering at the Robert R. McCormick Museum this summer as a way to get some experience in museums. Since I wanted to work in museums, I figured this was a good way to get my feet wet! 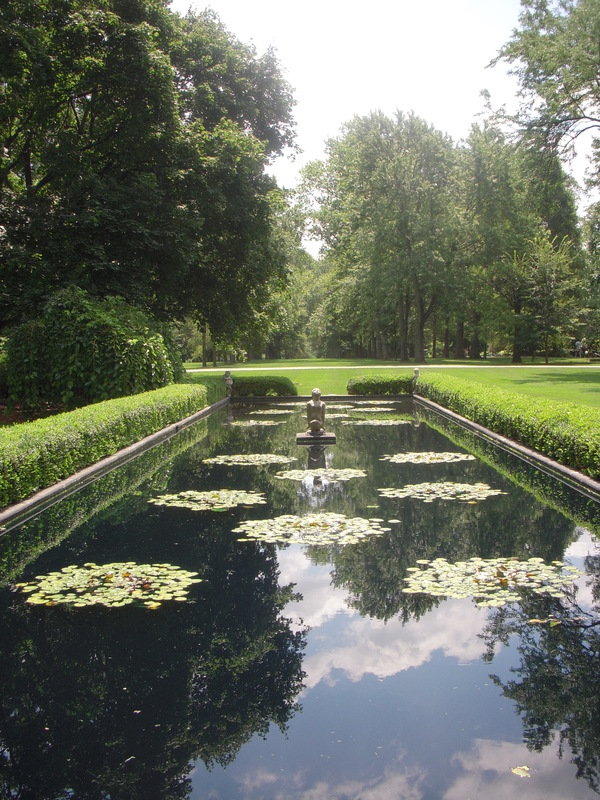 The museum lies in the middle of McCormick’s large estate, which is now Cantigny Park in Wheaton, IL. 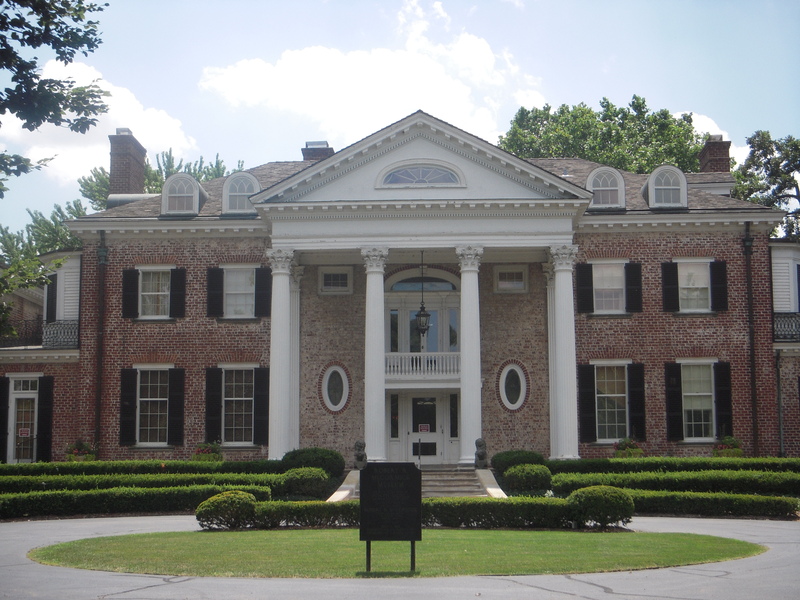 The museum is the home of Colonel McCormick, who was best known for being chief editor of the Chicago Tribune during the first half of the 20th century. It was an era when the news was more about personality than objectivity. So, I volunteer as a tour guide leading groups on a half hour tour of the first floor of the house. I talk about the Colonel and his two wives, about the rooms, the artifacts, and the history of the family. Knowing all this Chicago history makes me love the city even more. For instance, the Colonel’s grandfather Joseph Medill started working at the Tribune when it was only a small paper. He championed the creation of the Republican Party, and helped get Abraham Lincoln elected president. He later became the mayor of Chicago after the Fire of 1871 and penned the famous editorial “Chicago Shall Rise Again!” Cool stuff, right?